"I ask that my clients take an active role. As partners, we work together to obtain the best outcome." 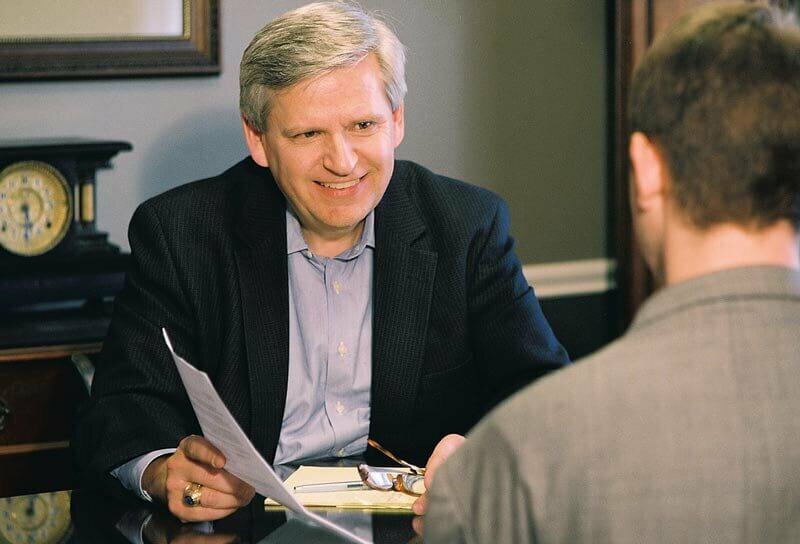 At the Law Offices of S. David Worhatch, located in Northeast Ohio, the firm and client act as one team. I treat you with respect and an understanding of your needs and objectives. You are always in charge of your case. Facing off against an employer’s attorneys can frighten even the most confident employee. My clients leave emboldened, assured that they have explored options leading them to the best possible outcomes. Your peace of mind derives from a collaboration with me to create, manage, and protect your career and wealth. People who need my help most are those who can afford it least, but my philosophy focuses on the value of the individual. Rather than concentrating on an hourly rate, I prioritize restoring your self-esteem and value. If it's time for you to prove your worth, it's time to see how working working with me could create a better future. Don't waste the precious moments your employer’s attorneys could use against you. Contact me today to learn if the Law Offices of S. David Worhatch is the partnership your future demands. The highest compliment I can receive is to be referred to one of your clients. The variety of experience I provide to your client could be one of your best assets. 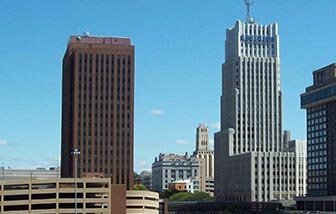 Referrals from less experienced Ohio employee rights attorneys are a practical way for those attorneys to improve their clients’ outcomes while earning a fee for the referring attorney. Do not hesitate to contact me if you have a client experiencing an employee rights issue. 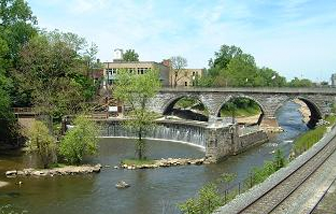 Our law firm serves Akron and surrounding areas from offices based north of Akron in Stow, Ohio. We have assisted residents in protecting their futures for more than 30 years. 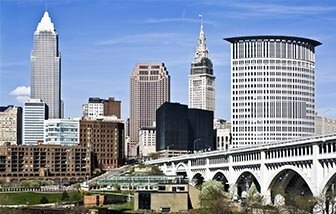 Cleveland and residents of areas surrounding the city of benefitted from our dedication to their needs in matters of employee rights and executive compensation for more than three decades. Northeast Ohio residents have depended on us for planning their estates and protecting their futures for more than 30 years. Kent residents may contact us today to secure their tomorrows. 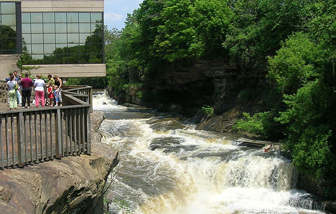 Based in Northeast Ohio, our offices strive to protect the rights of employees and their futures in all corners of the state, including Cuyahoga Falls. You’re never beyond the reach of our help. My relationship with clients is long-term. One case is just a piece of a greater puzzle. The wrong piece could throw off the entire picture you work so hard to assemble for you and your family. I have proven losing a trial doesn’t mean victory isn’t an appeal away. These are the avenues we will explore on your behalf. Whistleblowers (people who report dangers within the workplace) should not feel vulnerable when attempting to protect themselves and co-workers. The same goes for workers under probationary status. Even these workers have rights and should not allow themselves to be bullied by employers and their attorneys’ manipulation of the law. Real estate is another chunk of your puzzle we must consider. I help clients sort through real estate transactions, buying, leasing and developing. If you are renting or renting to someone, my extensive understanding of Ohio real estate laws can help. It takes a knowledgeable attorney to help you plan all aspects of your life. By working together, we can make all the pieces fit. Contact me today by using the form on this site or by calling to set up a consultation.